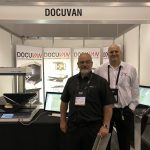 Docuvan specialise in all facets of Document Management. This can cover providing basic bureau imaging services through to the supply, installation and training of full document management solutions, incorporating software, hardware and services. No matter how big or small your requirement, we can help you with a solution. The biggest direct cost of a filing system is the labour cost for retrieving and replacing files. These costs are estimated to be 70% of the cost of the filling system. It takes about 20 minutes for someone to look for, retrieve, deliver, then re-file a document back to where it was stored. All you need to do is multiply your hourly labour costs by 30% and that’s your hard costs for just one file. Don’t forget to include those employee benefits into your labour costs. The cost for performing data entry on scanned documents is still less than the labour cost for physically filing them into the proper file draws and distributing them. The biggest cost savings is that anyone in the organization can locate a document without the assistance of any knowledgeable individual. What makes a long-time employee valuable is that he or she knows where everything is. 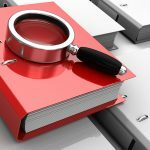 When that person retires or leaves, it may take the company many months or years to train someone where the important files are and how to find them. A document imaging system enables anyone to find a file quickly if it was properly indexed or OCR’d when it was first put into the system. A document imaging system has much more security access controls for your files than filing cabinets. Someone cannot access a document unless they have access rights to it or the directory tree it is in. Most imaging systems have an audit control feature as a option or standard. An audit control program can keep track of every search and retrieval done by a user. With a document imaging system multiple people can access the same document simultaneously. This may be necessary for conferencing in the same room or participants half-way around the world. 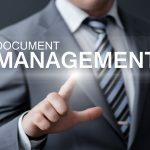 A Document Imaging program can enable a company or government department to let employees or other individuals, outside the office, to have access to files. With the increased importance of the Internet to business and government the ability for individuals to access documents on line is of paramount importance. Access of documents can be controlled by logins and access rights. 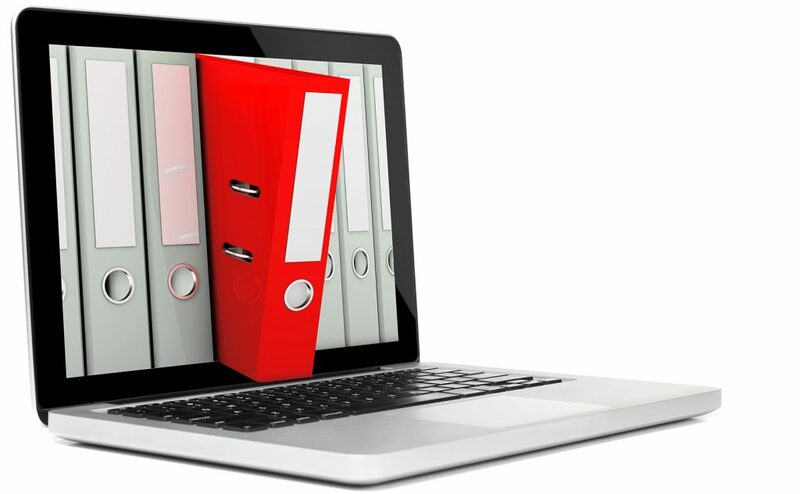 Many document imaging programs will enable individuals to share documents over the network or the internet. This feature will speed up the work flow of documents for a project. Integrity/Continuity of Documents – Documents remain complete and accessible despite changes in business organisation, personnel, and document keeping technology. Efficiency – Minimise time wasted searching for information. 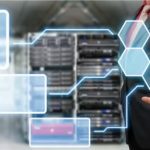 Communication – A common filing language fosters cooperation in the retrieval and exchange of information throughout the business. Document Retention & Disposal – Separates documents with different retention times to assist in retention and disposal activities. 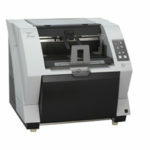 Simple – An easy system enables quick and accurate filing and retrieval. Logical – File headings are descriptive and arranged in a natural sequence. Usable – File headings relate to the function of documents and the way files are used. Flexible – Accommodates expansion or contraction of document volumes, different document keeping technologies, the transfer of inactive documents to non-current storage and the destruction of obsolete documents.